DESCRIPTION Modern STYLE in VIBRANT MCKENZIE LAKE! A STYLISH 2 Storey WALKOUT with over 3000 SQFT Developed on a Pristine & Coveted Cul-de-Sac Location just minutes to Catholic & Public Schools! 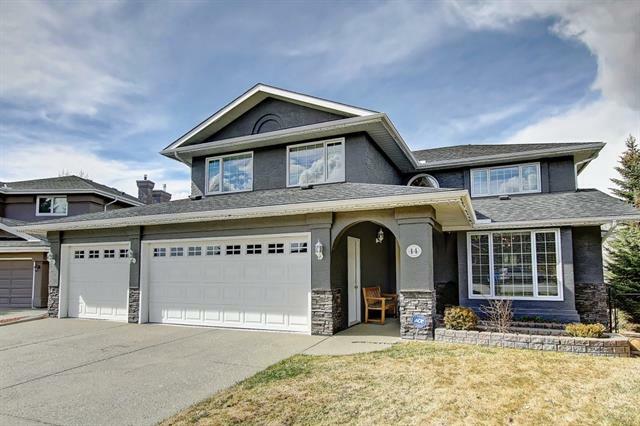 Soaring 17 FT VAULTED Ceiling ENTRY-WAY with FRESH Plank Flooring throughout Main Level. 9 FT Ceilings in FORMAL Living Space with Built-ins, Cozy Gas Fireplace overlooking TREES From the LAKE. Generous MAIN FLOOR Plan include Family Room & Formal Dining Space for bigger gatherings, NEW Carpets, Sleek NEW PLANK Flooring, FRESHLY Configured Kitchen with NEW APPLIANCES. Loads of NATURAL EAST Sunshine in the MORNINGS at the breakfast NOOK, or Al-Fresco on the UPPER Deck off the kitchen. Super-Quiet TRIPLE PANE Windows added throughout ENTIRE home! Large Master Suite upstairs with EAST sunshine, FRESH accents in ENSUITE with WALK-IN closet & Separate Shower, large jetted tub to unwind. 4 Bedrooms up, 2 down, CONFIGURED Walkout Basement: REC/GAMES room, WORKOUT Area and/or Bar, DEN area, Bright & Large Pie Shaped Yard! 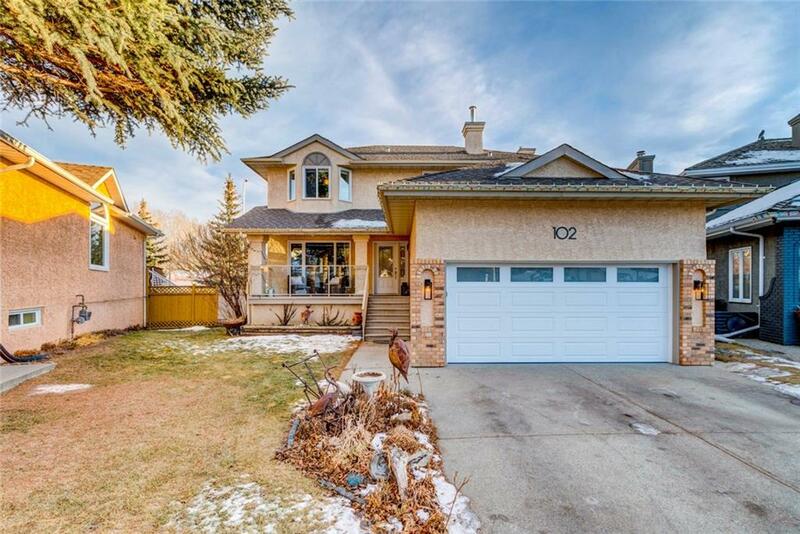 Home for sale at 102 Mt Robson CL Se Calgary, Alberts T2Z 2E3. 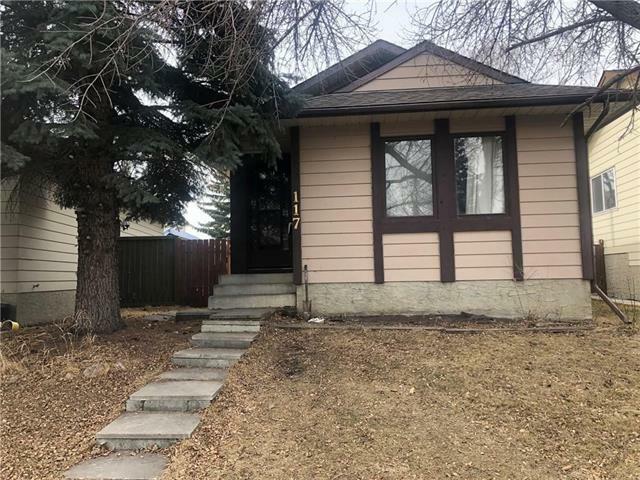 Description: The home at 102 Mt Robson CL Se Calgary, Alberta T2Z 2E3 with the MLS® Number C4221752 is currently listed at $588,000.